Form and function, beautifully balanced. 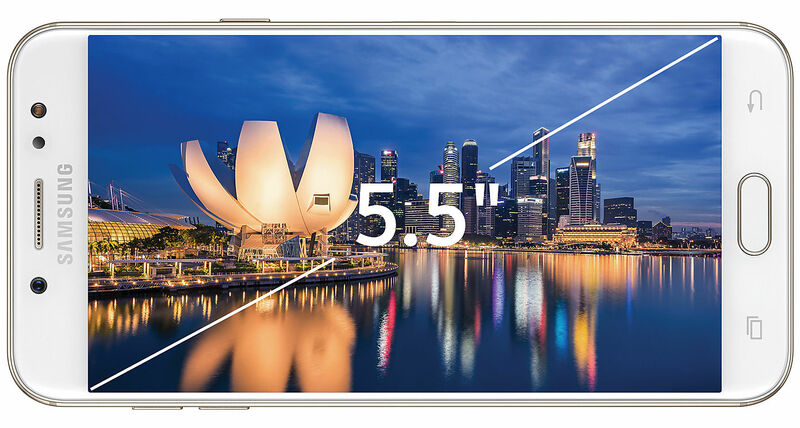 With its sleek unibody frame which fits comfortably in the palm of your hand, the Samsung Galaxy J7+ combines stylish design with sensible ergonomics. It is available in black, gold, and pink to better suit your preferences. Capture delightful moments, create wonderful memories. 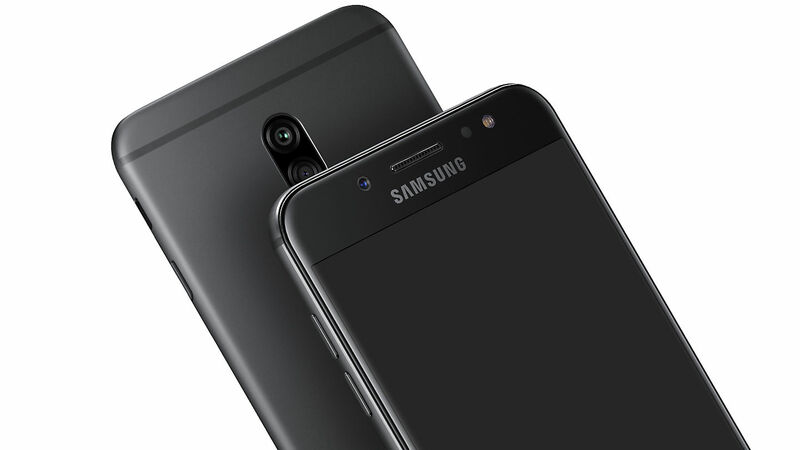 With its rear Dual Cam set-up comprising 13MP (F1.7) and 5MP (F1.9) cameras, the Samsung Galaxy J7+ snaps gorgeous, high-resolution images and also functions beautifully in low-light environments. 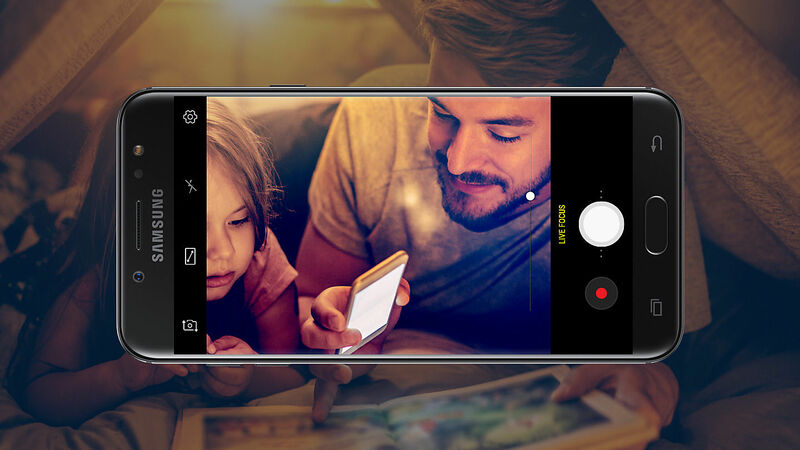 Its impressive front 16MP (F1.9) camera supports bokeh effects, selfie flash, and front LED flash so you can achieve dazzling radiance in your selfies. 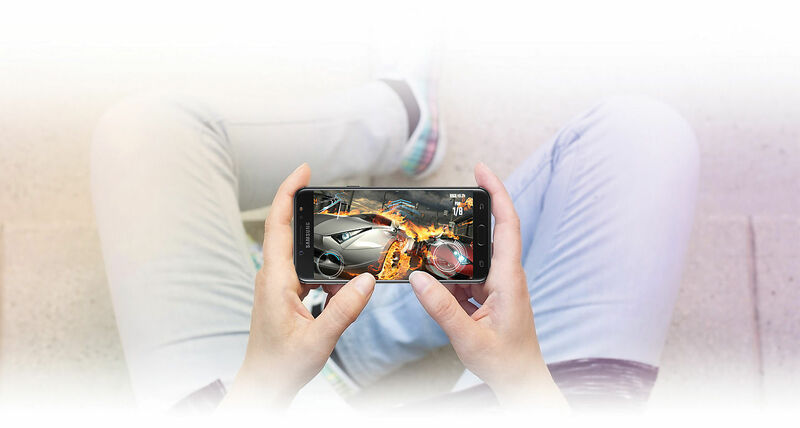 Enjoy superior performance with 4GB of RAM for all your needs across productivity and play, and achieve more with a faster, smoother user experience. 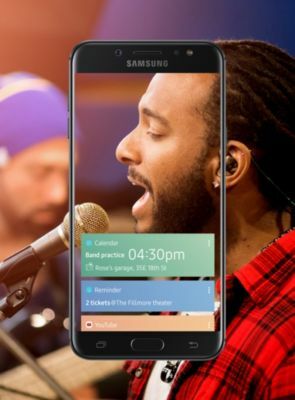 For added space to keep your photos, music, and videos, you’ll have a microSD* slot which supports expandable memory up to 512GB and 15GB of free Samsung Cloud** storage. Communication, customised. 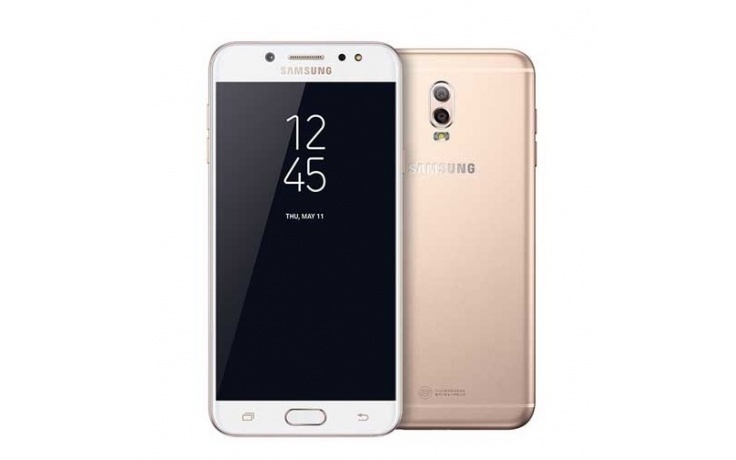 The Samsung Galaxy J7+ allows for the set-up of two accounts for the same social or instant messenger with different purposes on the same device. 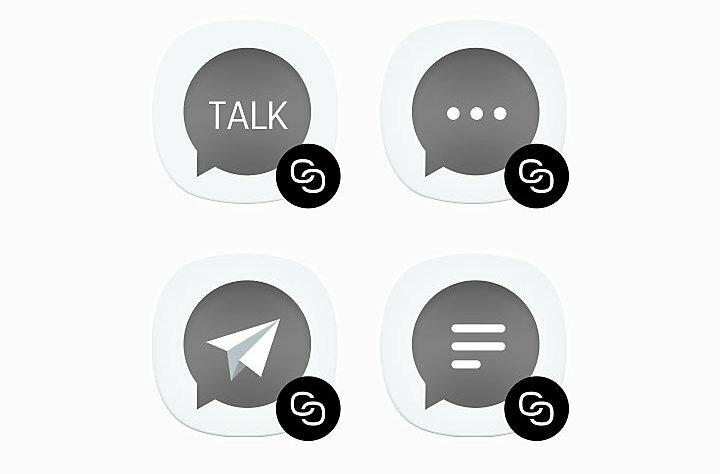 You can install and easily manage the second messenger account simultaneously from the home screen and settings menu for fuss-free communication. 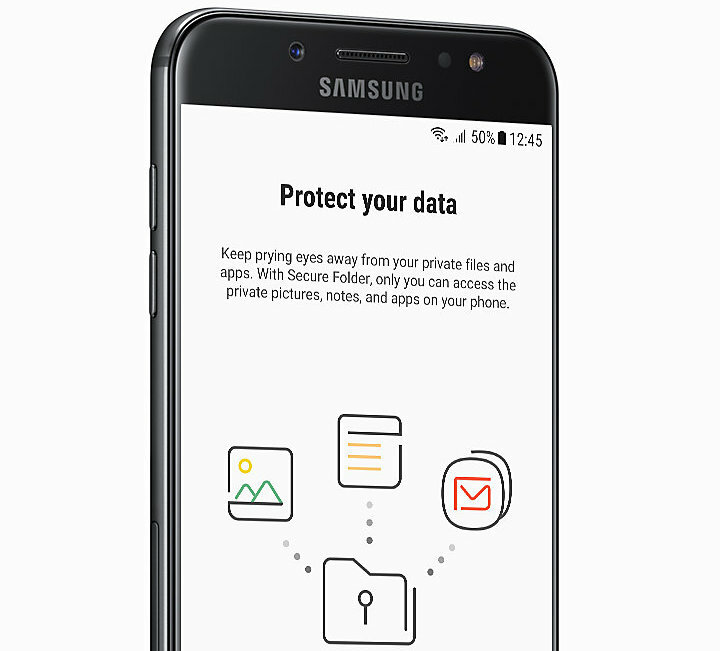 Samsung’s Secure Folder is a powerful security solution that lets you create a private and fully encrypted space to store and protect personal files such as photos, documents and voice recording. To ensure your data is protected and can only be accessed by you, the Galaxy J7+ is engineered with a touch-based fingerprint sensor. Finally, for added convenience, you can also use Face Recognition to unlock your phone.